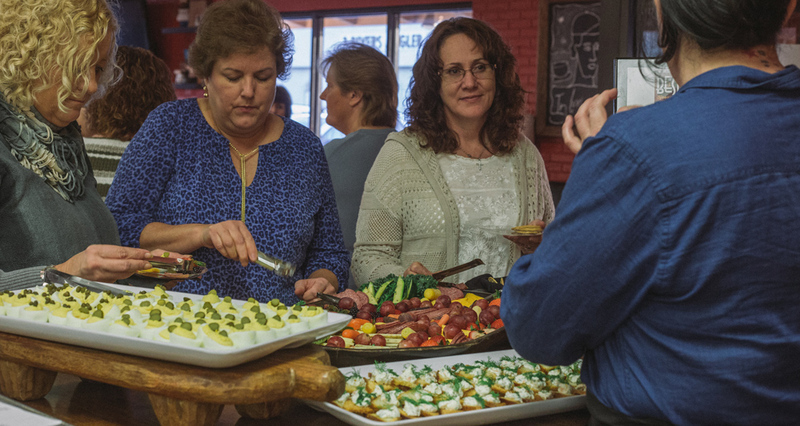 For the last 30 years, Holly Hambright has built her reputation as the premier source for event catering. 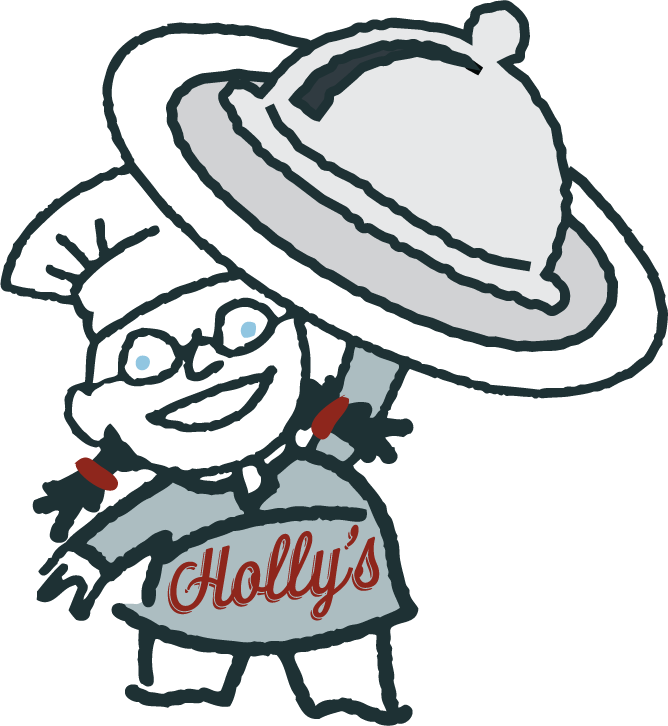 From cooking for presidents and governors, to the Queen of Thailand and Frank Sinatra, Holly is one of the most respected chefs to ever call East Tennessee home. 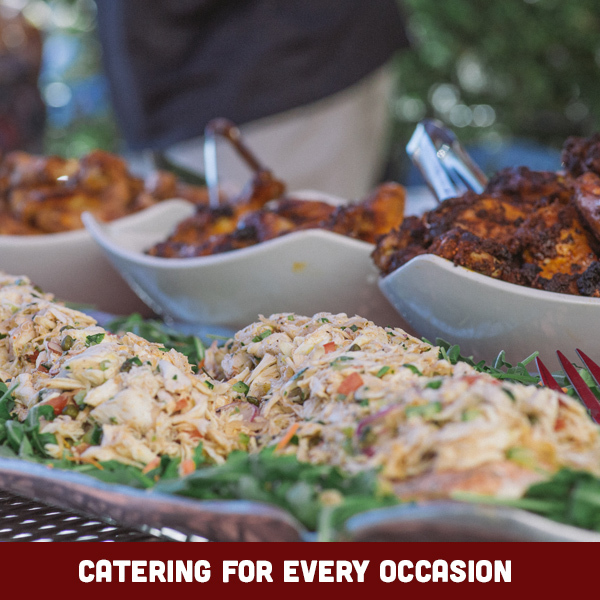 Whether you are catering for a small casual business luncheon or a formal group of hundreds, Holly and her experienced team can accommodate your needs with Holly’s Eventful Dining. And for 40 years, Gourmets Market has been the first choice for all-day breakfast and lunch in Knoxville. Since beginning her Knoxville career here, it meant even more when, in 2015, Holly again took the helm of Holly’s Gourmets Market centrally located in the Bearden area. 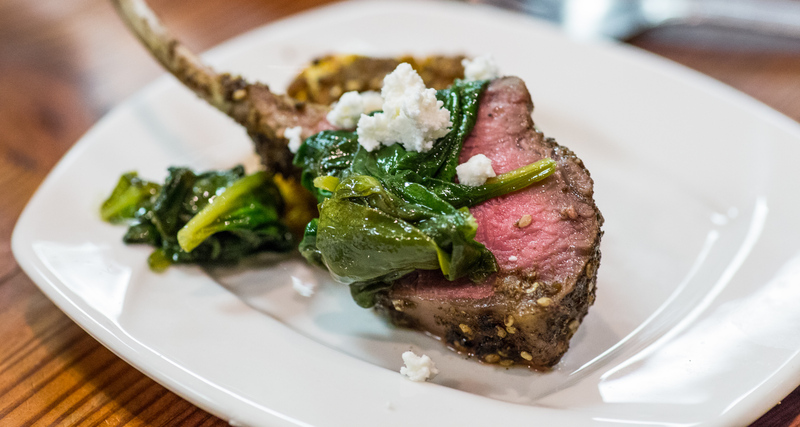 Serving creative spins on classics, the fun, inspired menu borrows from Holly’s Southern upbringing to French and Latin dishes, there’s something on the menu for every taste bud. We are open seven days a week until 3pm. 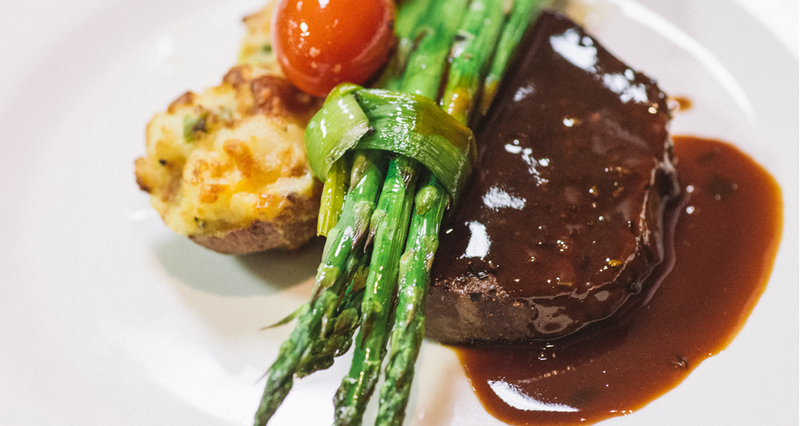 Voted Knoxville’s Top Caterer year after year, Holly’s Eventful Dining can cater your small casual tailgate or business luncheon, or the most over-the-top formal affair. 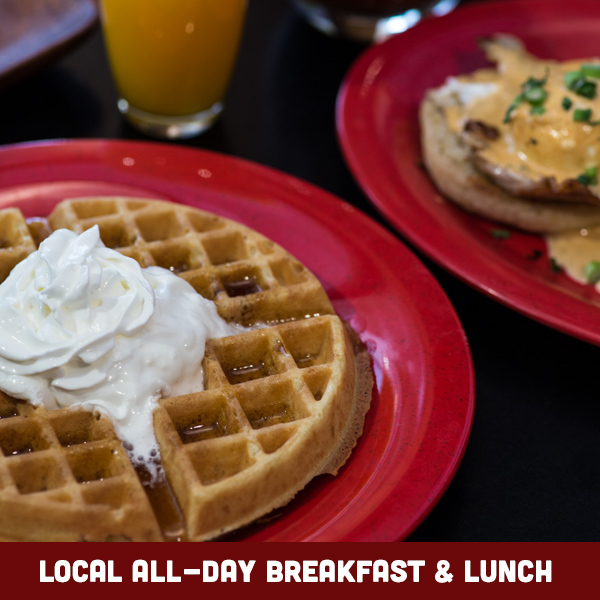 For 40 years, Knoxville has come to know that the best breakfast in town, is in Bearden. 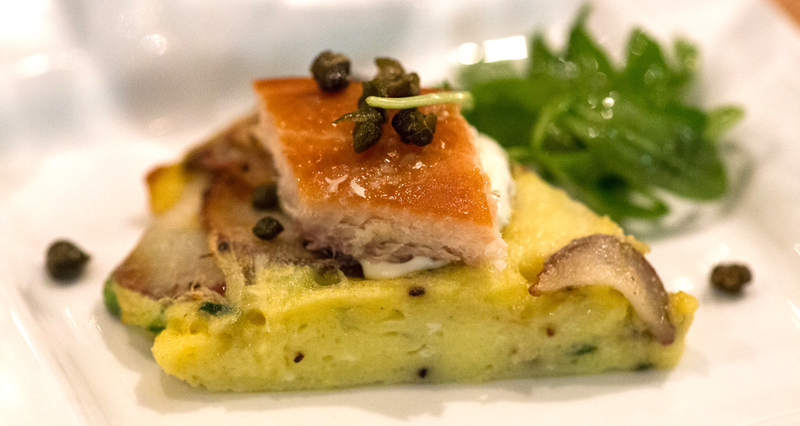 Holly’s Gourmets Market is open for breakfast and lunch 7 days a week.